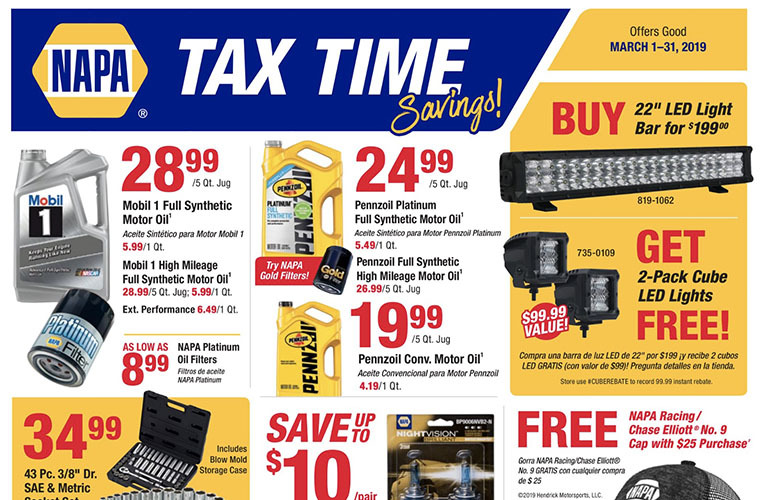 At Ham’s NAPA Auto Parts specials and savings are an everyday occurrence. 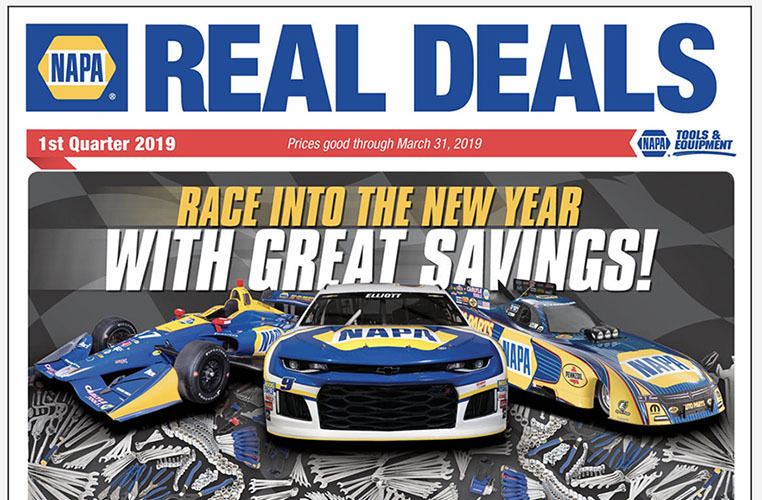 You can view our monthly special brochures and quarterly ‘real deal’ brochures above. If you have any questions about our offerings, please call our store and we will be happy to help you.